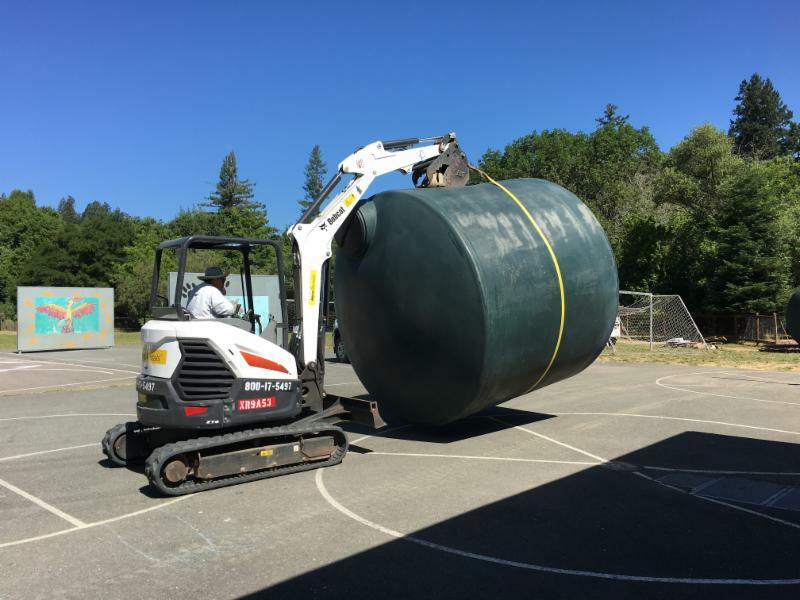 West Side School Rainwater Catchment Project is officially complete! The RCD team is pleased to announce that the final touches to this exciting project have been made. 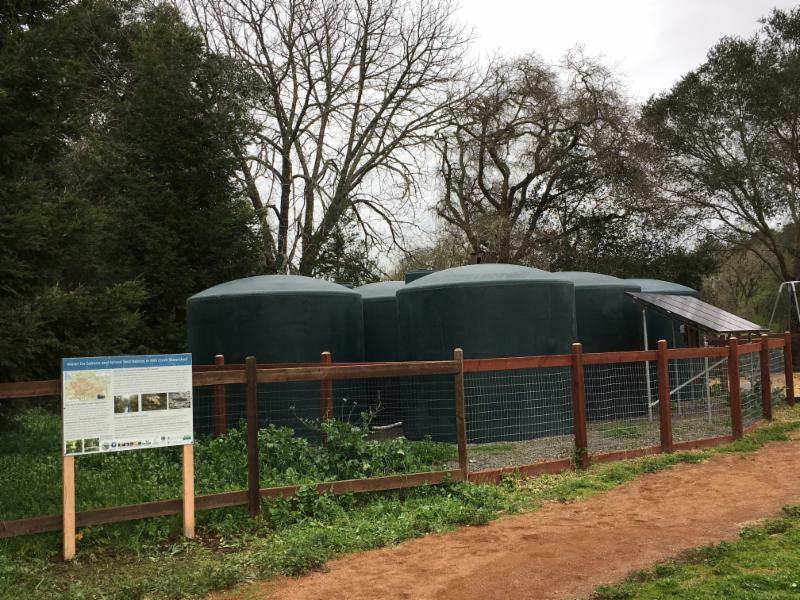 Last month, we installed a interpretive sign in front of the rainwater catchment system to share information about the project and the overall partnership effort to provide water security and protect salmonid habitat in the Mill Creek watershed. 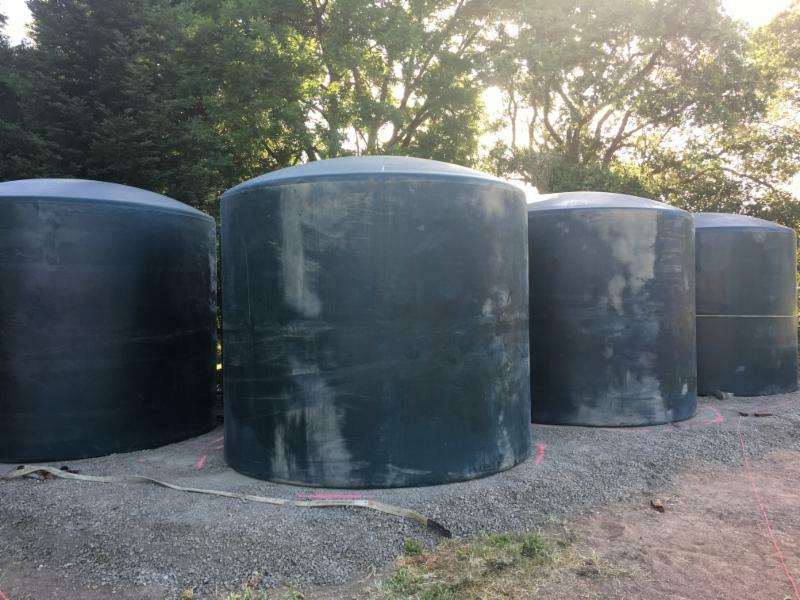 The West Side School Rainwater Catchment system will allow 30,000 gallons of fresh water to remain in the Mill Creek watershed during the most critical time of the year for juvenile coho salmon. The system harvests rainwater from the classroom rooftop, stores it in the six tank system waiting for use in garden irrigation during the dry summer and fall months and is pumped out by energy captured through solar panels for irrigation use. 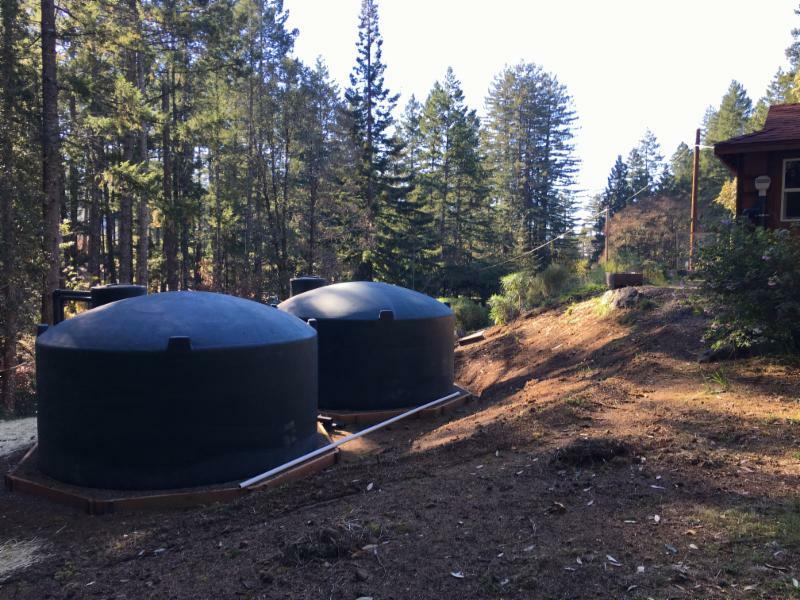 This system can help improve streamflow by reducing the amount of groundwater that is extracted, allowing the watershed to retain more water when it needs it most. West Side School sits along Felta Creek, a tributary to Mill Creek which ultimately feeds Dry Creek and the Russian River. The Mill Creek watershed is home to schools, rural residences, vineyards and wineries, gardens and orchards, grazing livestock, oak woodlands and conifer forests. 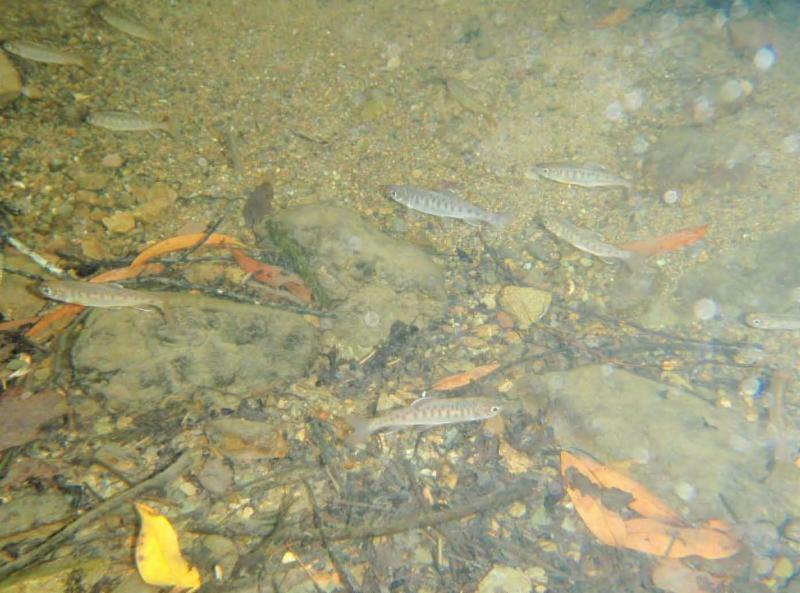 This watershed is also home to endangered coho salmon, and has been the focus of many collaborative efforts aimed at restoring coho populations while maintaining the beautiful rural quality of life in Mill Creek. To learn more about the Mill Creek watershed, please visit our website . The Staff Accountant position is a great opportunity for someone with a solid background in accounting who enjoys financial analysis and wants to work for a mission driven organization. Reporting to the Director of Finance, and working under limited supervision, the Staff Accountant is responsible for the accounts receivable and accounts payable functions and will provide assistance with payroll. This individual works closely with fiscal and program staff to ensure sound financial management of awards, compliance with funding source guidelines, and effective delivery of the RCD’s programs. To see the full job description or to keep an eye out for other opportunities please visit "Join our Team"
Thank you for attending the second annual Soil Symposium! We had a full house at the second annual Vineyard Soil Health Symposium last Friday! This event was in partnership with the Sonoma Winegrape Commission with support from the California Sustainable Winegrowing Alliance. Thank you to everyone who came out to participate. A special thanks to our guest speakers & vineyard panelists! 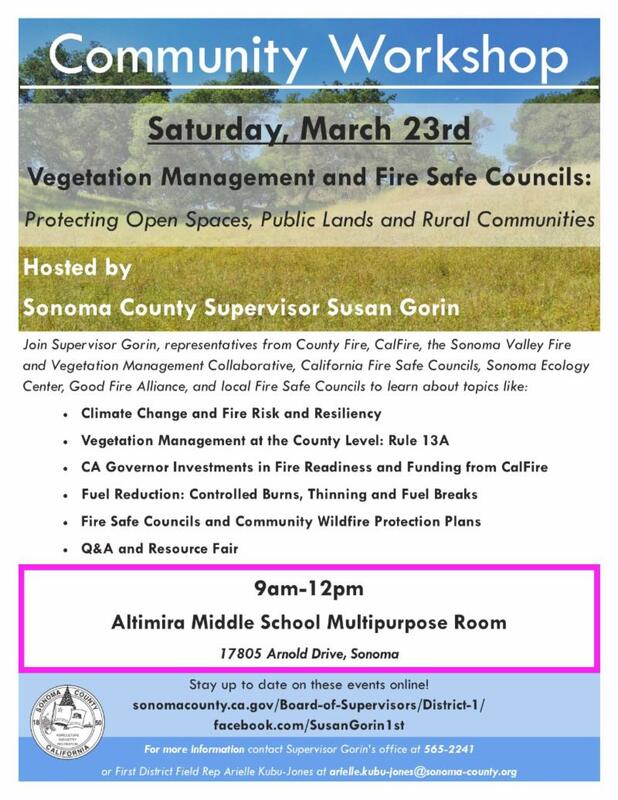 Presentations and information shared at the symposium will be posted within the next few weeks on the SoilHub and the Sonoma RCD event page . Learn more about the North Coast Soil Health Hub here. 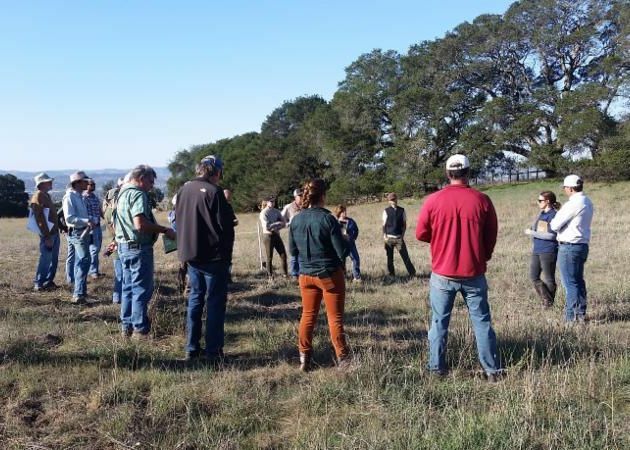 Sonoma RCD is part of a network of 3,000 Conservation Districts across the nation, delivering conservation across a diversity of landscapes, land uses, and resource concerns. Even with the diversity among our Districts, we all share a common history and commitment to our communities. 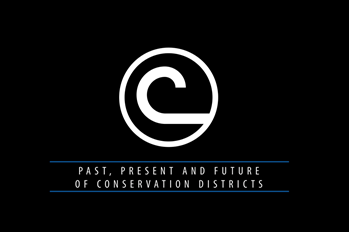 The National Association of Conservation Districts (NACD) recently released " Past, Present and Future of Conservation Districts ," a video showcasing this unique history and examples of Conservation Districts' evolving work. Check it out on NACD's YouTube channel or on NACD's promotional videos webpage! Meet Valerie Quinto, Executive Director. Valerie has been with the RCD for eleven years this month! It's her job to make sure the entire RCD is successful in living our mission and serving our community. Valerie does this by building partnerships, and by fostering an atmosphere of service and teamwork. Much of her time is also spent working with our administrative staff to keep the nuts and bolts of the District running. 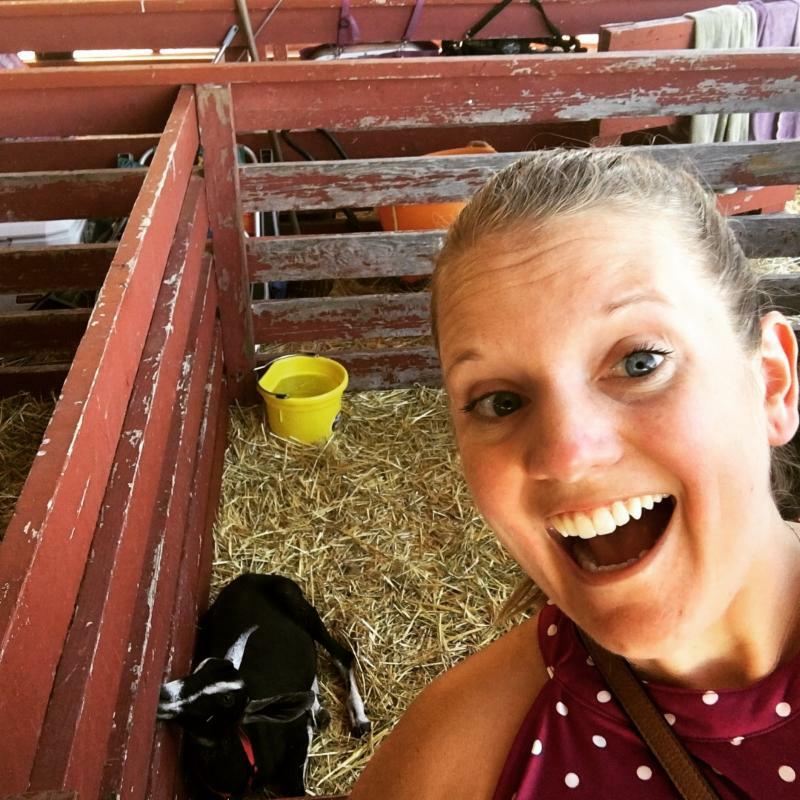 Her favorite part about her job is the people she works with – staff, board, partners, and landowners. She finds that even when working with such a diverse group of individuals sometimes with varying experiences and opinions, there is still always a shared goal: to conserve natural resources and working lands in our spectacular County. When asked if she had a personal story that drives her in this line of work she shared the following: "I have spent my entire life in Sonoma County, and I love this place like I love my family. It’s part of who I am. I decided in college that I wanted to study biology and work on water issues, but it wasn’t until I got some professional experience under my belt that I realized how complex the relationship between people, land, and water really is. Fresh out of college, I didn’t fully appreciate the way that land management can form the basis of communities, as both a livelihood and a way of life. When I realized how little I knew about land management, even after having grown up in a working apple orchard, I dove in to learning more. 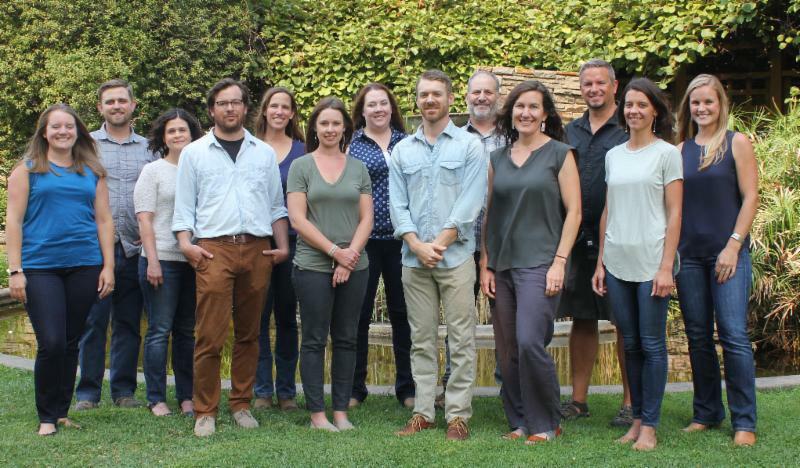 It has been a privilege, through my work at the RCD, to learn from seasoned land managers and to be in a position to help folks achieve conservation goals. I love serving both the people and the natural resources of Sonoma County." Oh, and if you didn't know this about Valerie... she LOVES goats! 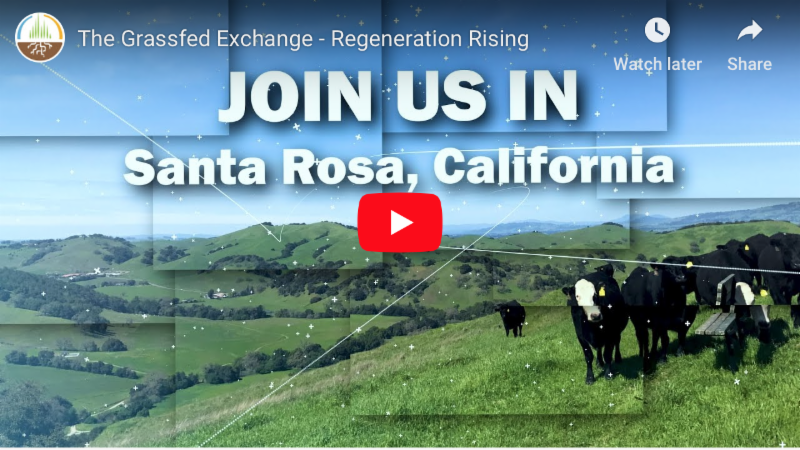 The Grassfed Exchange Conference is a gathering of regenerative ranchers, dairymen, and sustainable food supporters from across the world who come together to network and exchange ideas. The desire is to help producers and consumers grow in the knowledge of the grassfed industry. 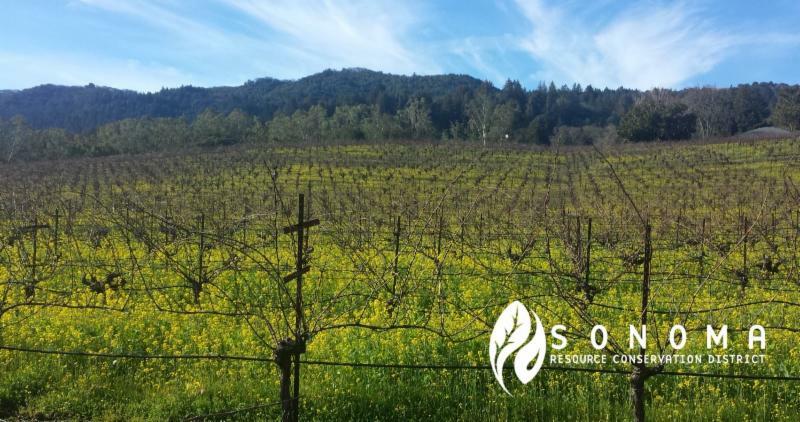 Sonoma RCD is elated to see a number of local producers we have supported on the tour schedule, we're proud to see their innovative efforts being recognized on an international platform in our own county. Watch the promo video! Morning Session – In the classroom, bring your laptop! 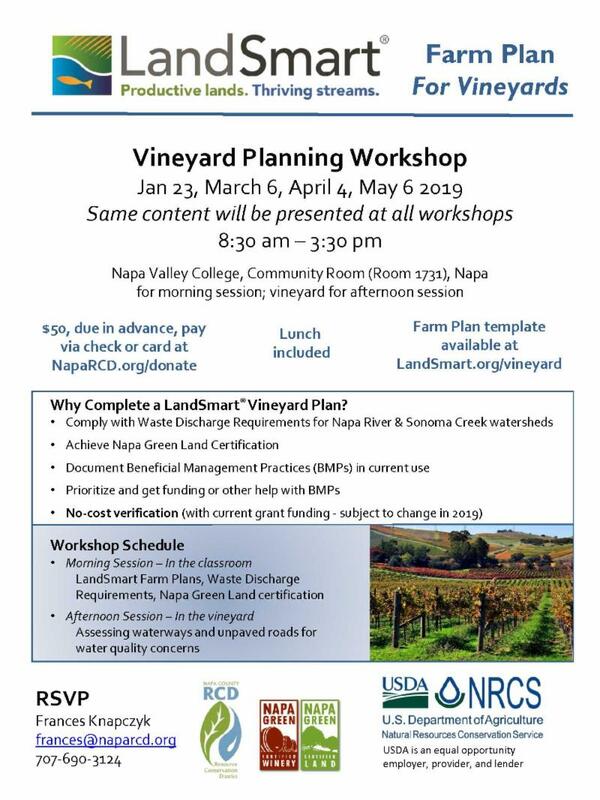 Why Complete a LandSmart Vineyard Plan? 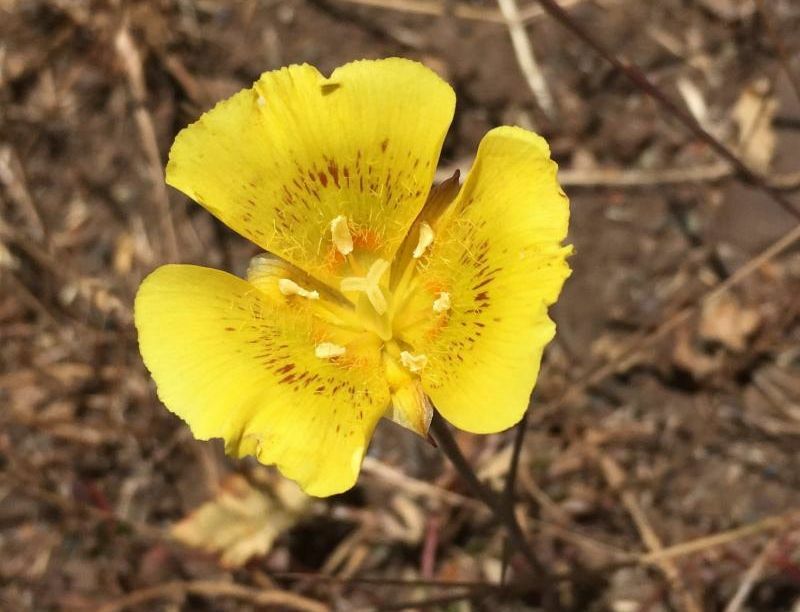 With a tax deducible donation you can support conservation projects that protects water resources, improves soil health + restores habitat for endangered species. Sign up to receive our monthly newsletters and hear about innovative projects, read our newest publications, funding opportunities and upcoming events.